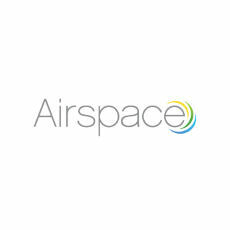 Airspace provides proximity marketing software and services designed for shopping malls, airports, tourist attractions, neighborhoods with heavy foot traffic and more. Proximity marketing lets retailers and other brick and mortar stores engage with consumers through their smartphone. Airspace is a proximity marketing platform that lets retailers, restaurants and other local businesses send offers and promotions to consumer smartphones. Airspaces mark the proximity perimeters and can be narrowed down to a specific store, store aisle or product on a shelf. The platform is managed with a powerful online CMS dashboard called Airspace Control Room.